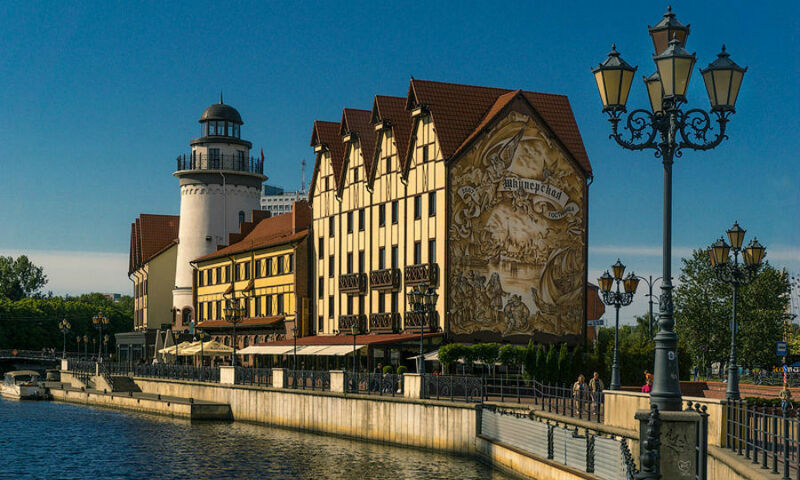 Kaliningrad is the capital of Kaliningrad Oblast in Russia and is also known as Königsberg, its original German name or Kyonigsberg, the Russified version. The right time to visit the city is between June and August, which is during summer. Weather can be humid because of the Baltic Sea. The city is surrounded by Poland and Lithuania and is recovering after years of economic struggle. The older buildings have been restored, and there are busy shopping malls. Traveling through the city is no problem. Kiwitaxi can take care of all your travel needs anytime with a private car or a vehicle of your choice. Their drivers are professionals and well trained, and you would not get any chance to complain. Besides, there are bus and tram networks too, to explore the city. 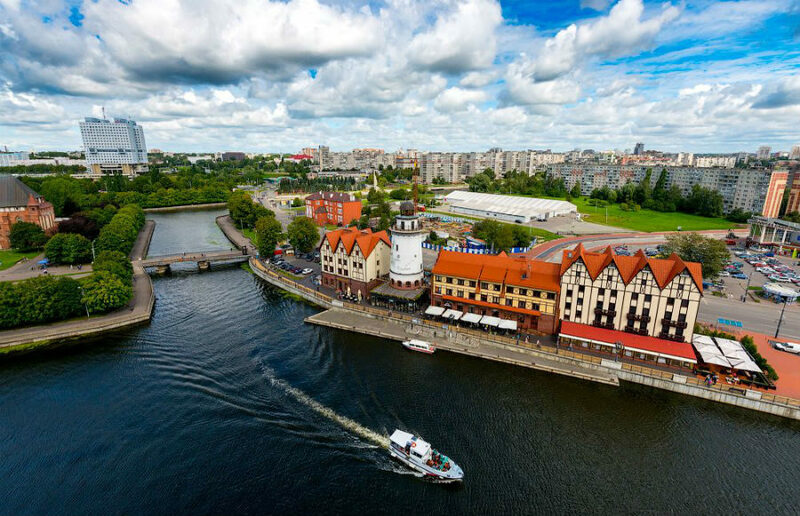 Kaliningrad is every traveler’s paradise as there are some incredible things to do and see here. Start the day with a visit to Fort #5 King Fredric and see all those cells, trenches and shelters. That will take about an hour or so. Later, head towards Konigsberg Cathedral to pay respects to a famous German philosopher. Do not miss out on the Gothic architectural style. After lunch, visit the Immanuel Kant’s Grave and Friedland Gates Museum to learn about the history and culture of the region. Learn about the Storm at the end of World War II at Bunker Museum. Museum of the World Ocean highlights former scientific expedition vessel and space research. You will come across several maritime machinery and exhibition halls in this excellent museum. If you are dying to spend some time outdoors on the beach, then Beach Promenade and Zelenogradsk Promenade make for a romantic and relaxing outdoors. 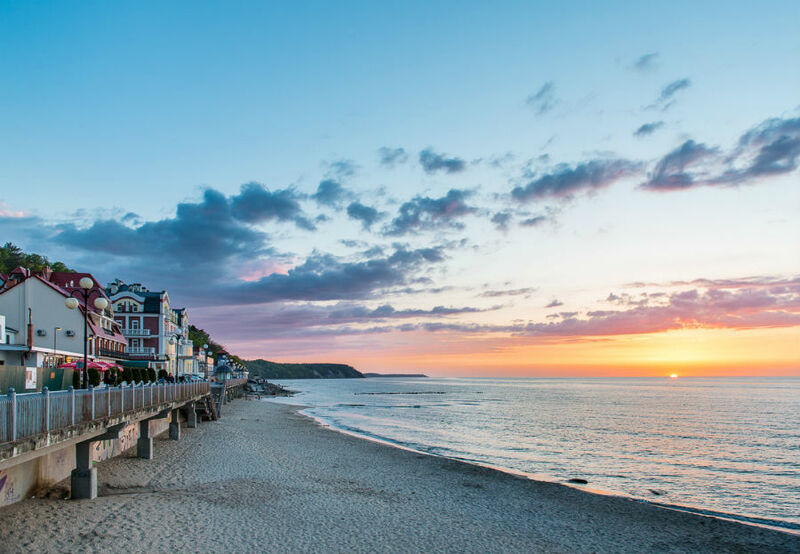 Enjoy exploring those pristine beaches that lure the locals and travelers alike. You can swim or sunbathe or enjoy snacks at local beachside cafes. You can spend the whole day relaxing on those beaches, Later, you can end the day with a trip to the Amber Museum and get aware of the contemporary art. This is a great spot for all those with an inclination towards art and artifacts. Visit Kurshskaya Kosa National Park, which is a Unesco World Heritage Site filled with dense pine forests and windswept dunes that teem with wildlife. The 50km of the territory is a fascinating place to explore. You can take rest on pristine beaches.Spend the whole morning there and if you are tired and hungry, head to Mayakovski Hotel for a great seafood platter. Enjoy your freshly prepared food on the outdoor terrace that boasts a nice view over the pool. 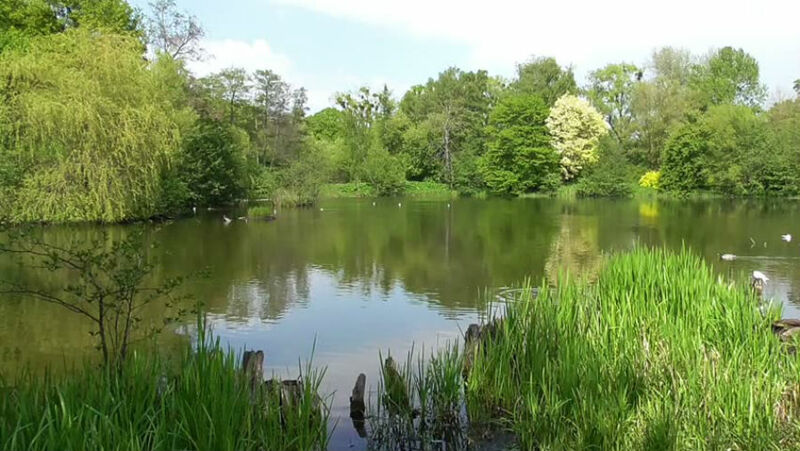 Spend some more time outdoors, and when it is evening, you can pick from Schloss Restaurant or head for Dom Rybaka. Dom Rybaka is known for excellent fish soup and fish dishes while Schloss Restaurant is one of the best known on Baltic coast for its quality and elegant setting.